Fine spraying product, delicate on hair and harmless for environment, with a perfect formulation. Fine spraying product, delicate on hair and harmless for environment, with a perfect formulation. 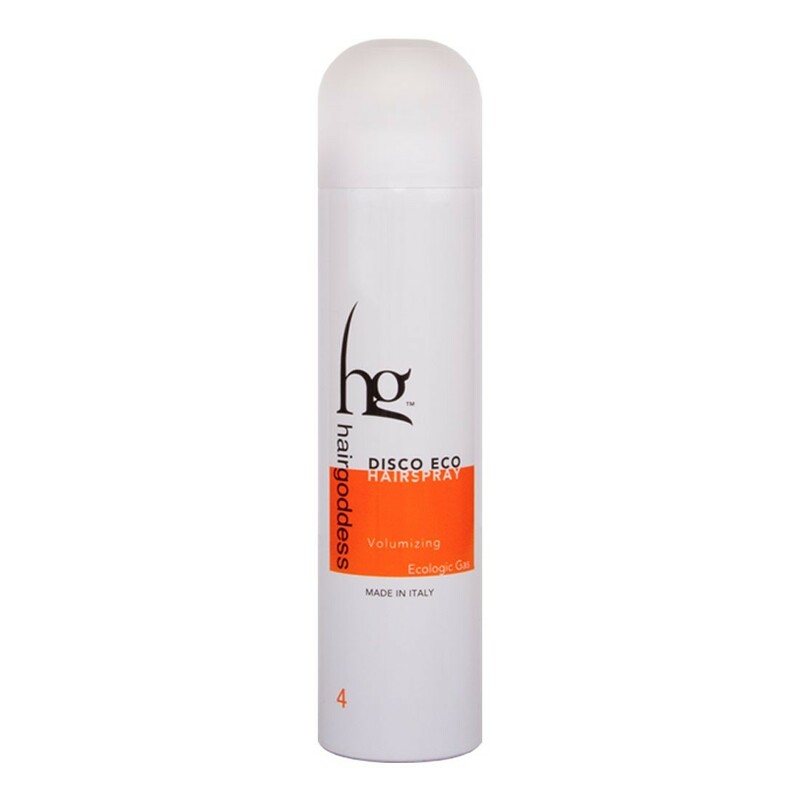 Thanks to its mild components, it fives your hair an intense volume. It is easy to comb and to remove with just a brush.